One late Friday night at the Rainbow Bar & Grill (Hollywood, Cal. 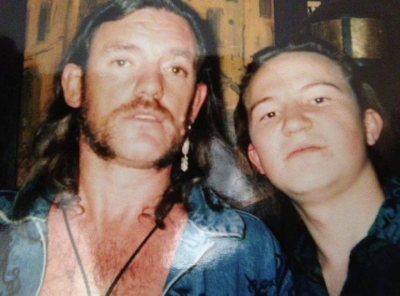 1992) I met Lemmy Kilmister from the band Motorhead. I was 18 and in awe of such a cool guy, true grit indeed.